June 12, 2018 (Washington DC) – If you wish to have a memorable night out with some of your best friends, it’s easy to say that DC party bus rental is your best option. Your crew can enjoy pristine quality and total privacy in one of these rides that are specially made for such occasions. 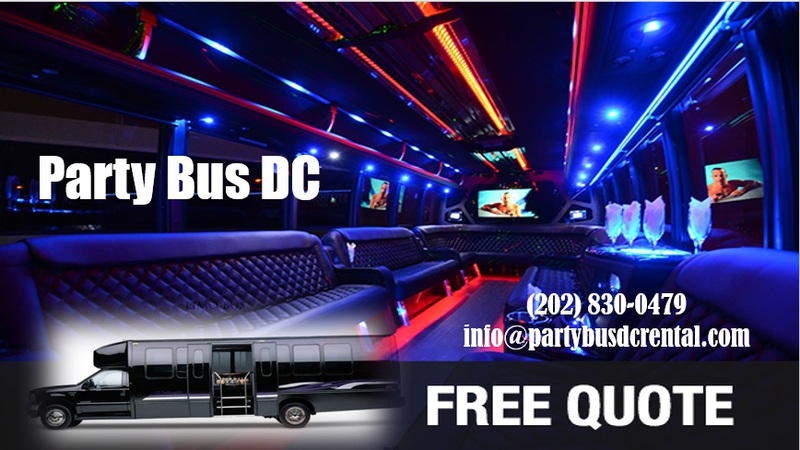 People choose DC party bus service for events such as bachelor/bachelorette parties, prom nights, office celebrations, or just regular weekend night outs. Even on business days, you can book one of this party on wheels and enjoy the luxury interior similar to a VIP booth at the night club. Speaking of night clubs, they are usually crowded, expensive, and sometimes not fit to your tastes. These cheap party buses DC can be considered your own private clubs (at least for a few hours), and they are not expensive at all. When you take into consideration that you will be sharing expenses with your friends, a bus is significantly cheaper than renting a whole club for the evening. You can play your own music as loud as you like through quality sound systems each bus is equipped with. You can select from four different types of rides, and the biggest bus can take up to 40 passengers. Many people are concerned about safety when someone they don’t know is behind the wheel. However, the company’s drivers are trained chauffeurs that have a year-long experience of driving a bus, whether they are in the city, or on the road. The chauffeurs are constantly drug tested to ensure they’re not driving under the influence, and each employee of the company undergoes a background check before being eligible to become a bus driver. So you can enjoy one of these rides in independent cities of Alexandria, Fairfax, Falls Church, and Manassas as well. 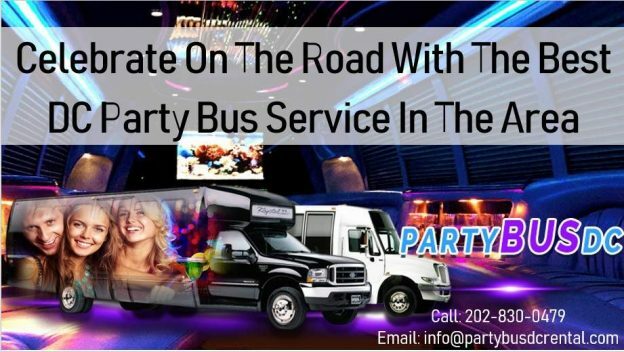 You can easily book a party bus Virginia by calling the company’s number 202.830.0479, or making an reservation directly on their website – partybusdcrental.com.